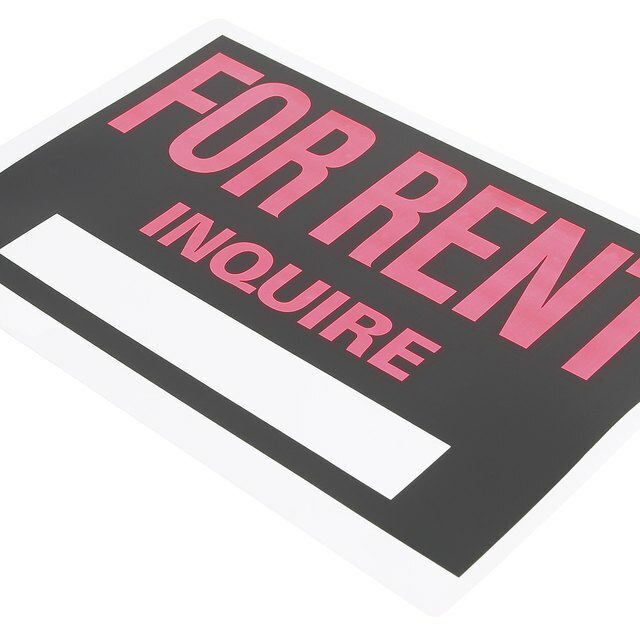 How Much Should I Charge for Commercial Rent? Commercial real estate consists of apartments, office buildings, retail shops and restaurant space. Commercial property is rented out to businesses or for consumer use. This type of real estate is income generating and can make money in the present and future. It may increase in value over the years, but commercial property is a business and is only as good as the income that it's generating. Making money in commercial real estate starts before you even buy the property. Good research and some experience will help you start realizing a profit as soon as the deal closes. Put your finances in order. To invest in commercial real estate you must have ample cash reserves. Determine how much is available to use on property, including your financing from a commercial lender. Mortgage companies will be able to give you an estimate of how much you may borrow and what it will cost. These types of loans have many points and other expenses that are associated with them. Read about commercial real estate. There are many industry terms that you must familiarize yourself with. For example, it's essential to understand a properties "CAP rate" so that you may properly analyze it. If applying for a loan, you need to know what the "DCR" is. The Realtor.org website has a comprehensive list of commercial real estate terms that you need to review carefully. Research the market conditions. The real estate market, like the stock market, will vary often. When the conditions are unfavorable, the prices for real estate investments will be much lower, which is a good time to purchase a property. When the market is on the rise, the property will be higher in price, which is the ideal time to sell. Research the area where the investment is located. Commercial properties are good investments if they are in a prime location where businesses will want to rent or apartments are in high demand. A "bad" neighborhood does not necessarily translate into a bad investment for apartments. Take a look at the consistency of the vacancy rates and how often tenants are late paying their rents before you decide not to buy in a certain area. Make a plan to add value to the property by budgeting for improvements after you close the deal. Have a contractor inspect the property and give you an estimate on the cost of what you would like to accomplish before you place an offer. The value added to your property will pay off with a higher occupancy rate and a profit at the time you sell it. Some fixes may include renovations of older buildings, adding landscape or putting on a coat of fresh paint. Find a commercial agent and buy a property. Have the agent draw up the contract and help you navigate the process through to the close. Rent out the property or hire property managers who will do it for you. Keeping your asset full of renters who pay on time every month might be challenging, but competent management will know how to accomplish it. Always update yourself on the property and keep close watch on the finances and monthly spreadsheet. If possible, pay all of the bills yourself and control the outflow of cash carefully. With a building at or near full capacity, you will be able to make a profit every month. When it's time to sell a property that has added value from improvements and a good occupancy rate, the possibility of making a large profit is much greater than if you did not do your research before you made your purchase.